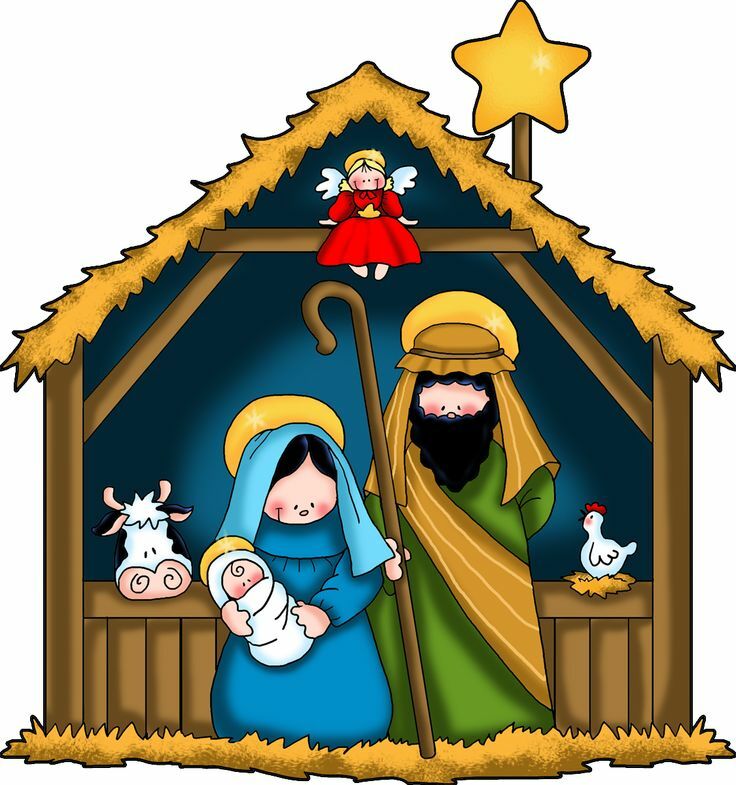 Christmas is a great festival and the whole world transforms itself into a merrier mood and celebrates Lord Jesus’s birthday. The 25th day of the December month is the slot. Family, friends and guests have a get together to make the celebrations a grander event. However, due to work and other responsibilities often loved ones are not near and messages are conveyed digitally. To facilitate the same, you will have a lot of clip arts at your disposal. 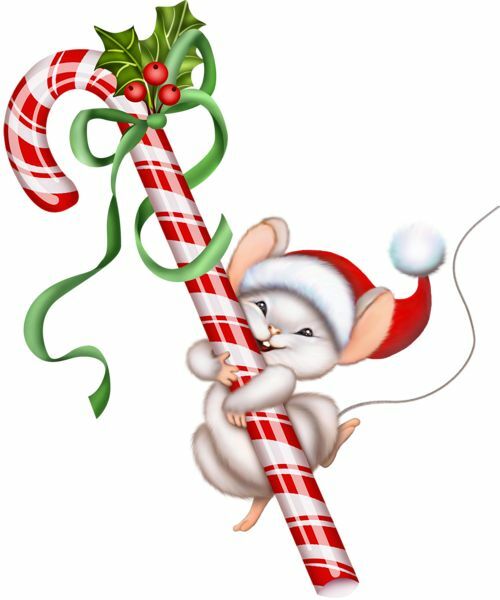 Scroll below to find the awesome Christmas clipart’s that will make your Christmas messages a great one. 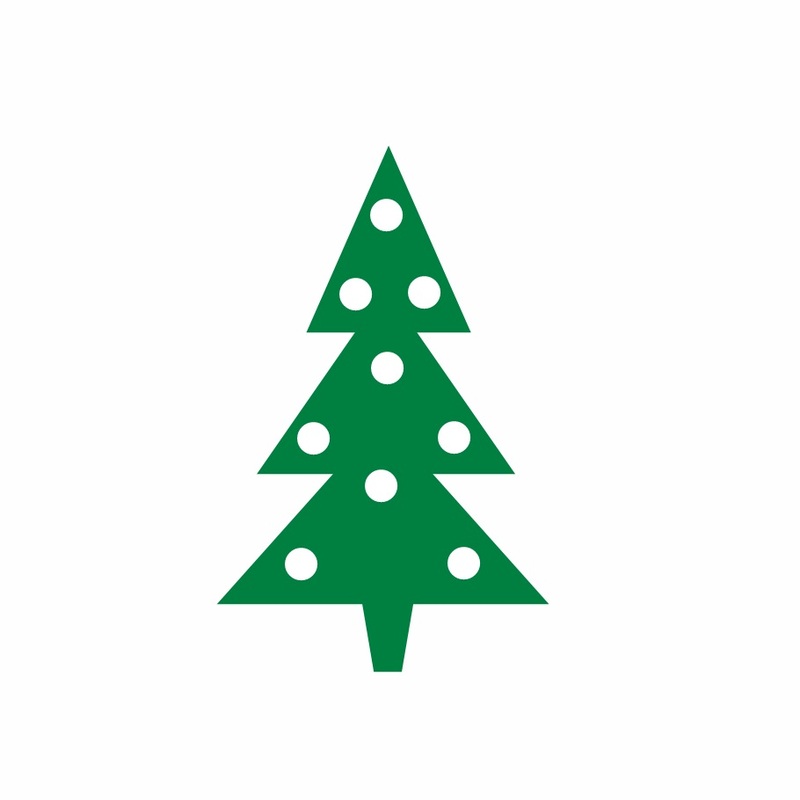 The green pine is always special and this Christmas use the same to greet the one far. The traditional pine will enlighten all eyes. 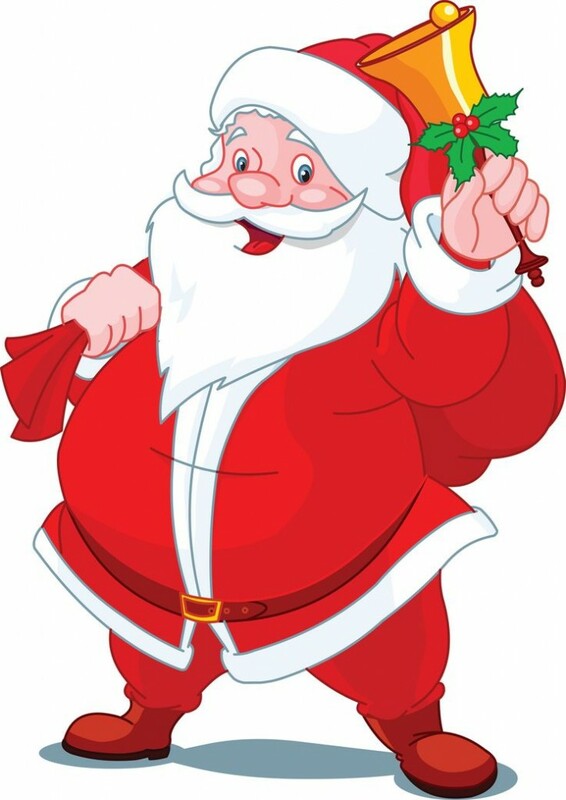 Santa is always special and let him take the bunch of all your wishes to the loved one. 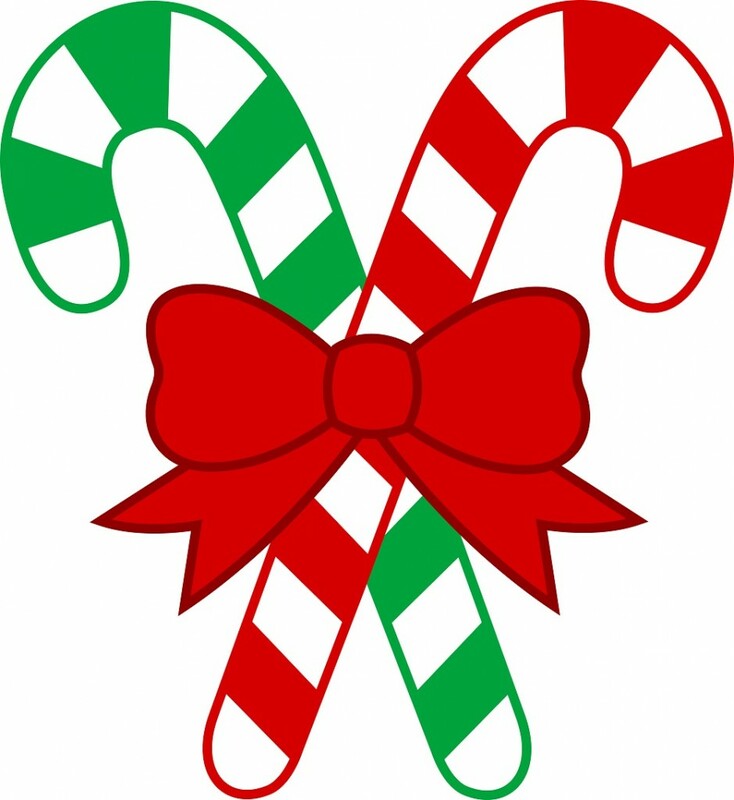 Christmas sticks is indeed a cool part of Christmas messages and will be a cool clipart. Use the same to get your recipients into the mood of Christmas. The green garland is indeed a cool clipart and will serve the whole purpose. 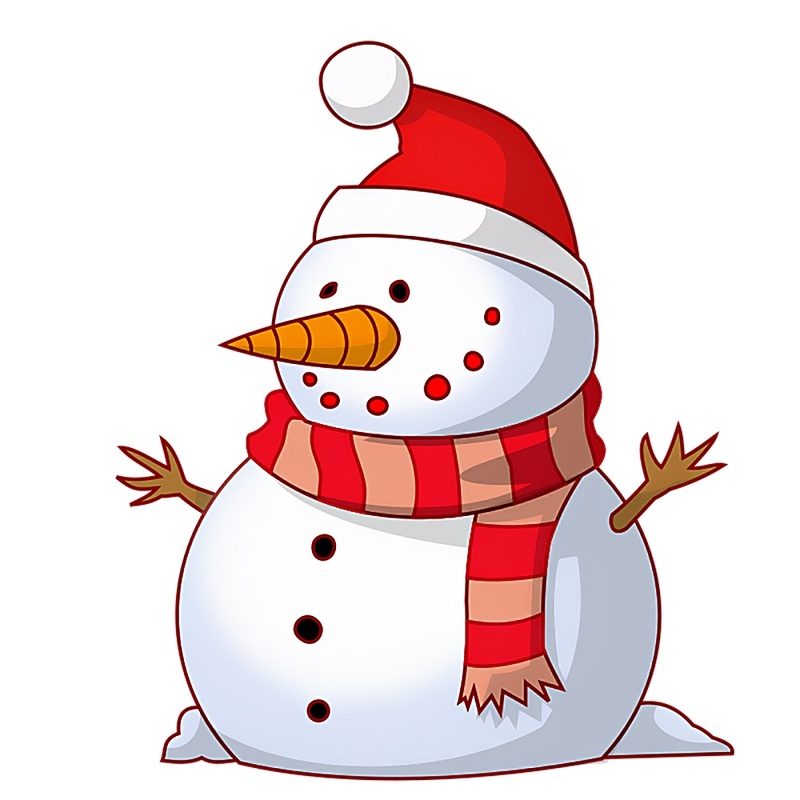 Snowman will be just perfect for the message that you want to put in the lovely Christmas message. Nothing can be more cuter than this. 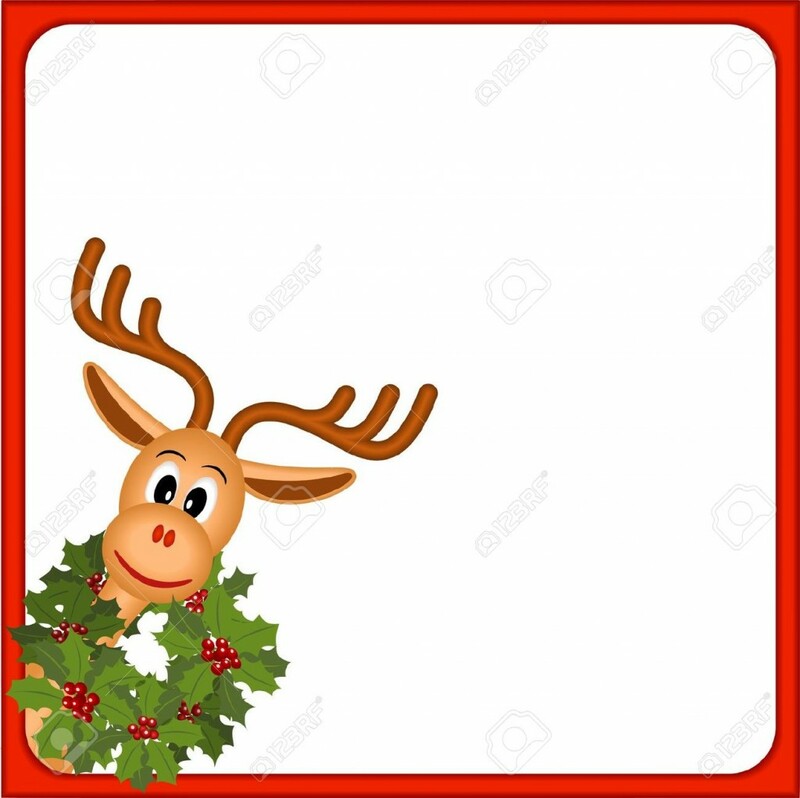 This clipart is just perfect for a lovely Christmas message. 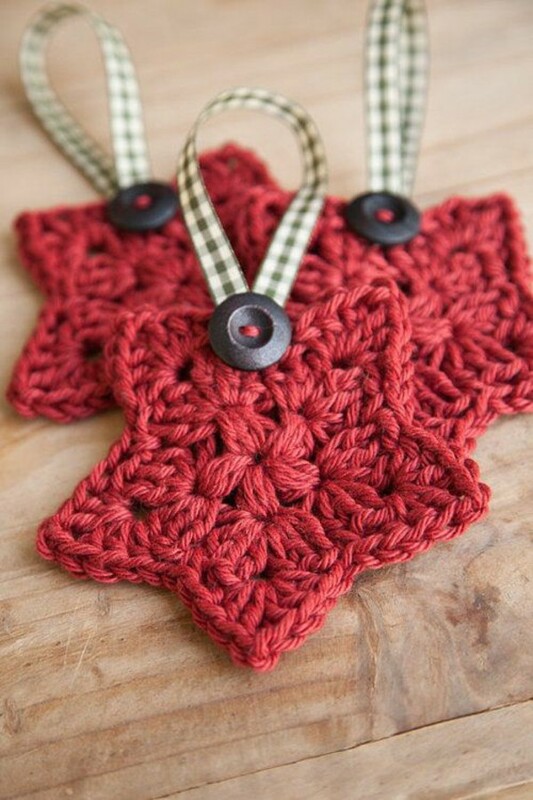 Ribbon and bauble is always a great Christmas décor. Why not put the same in messages and make your loved ones happy. 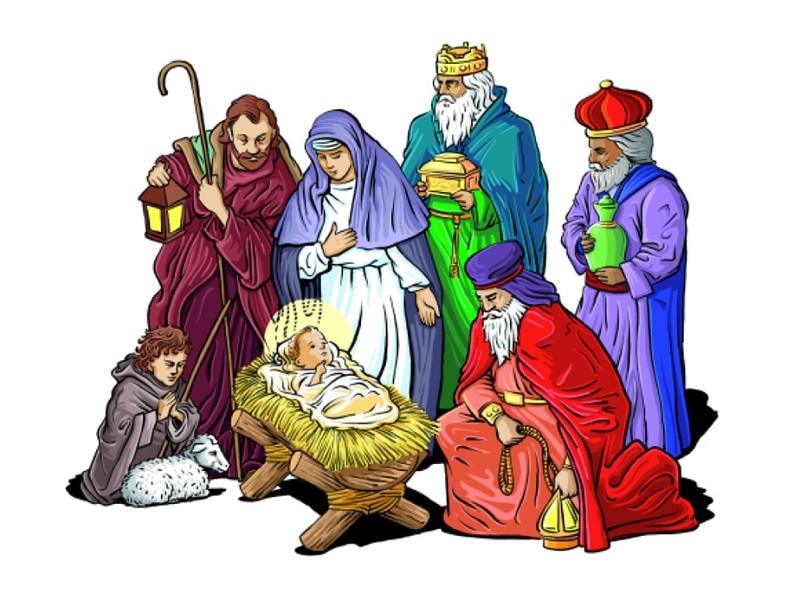 This is one of the most favorite clipart ever seen. Use the same and make the Christmas message touch the heart. 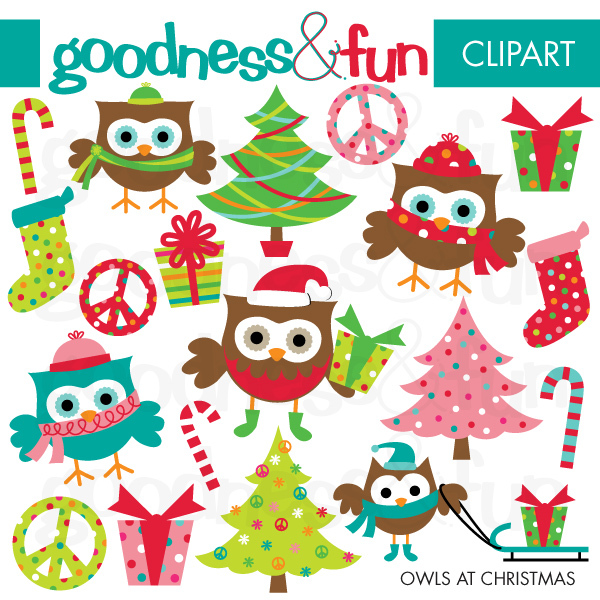 Yet another supercool Christmas clipart is here. Use the same and draft a cute message for your dear ones. 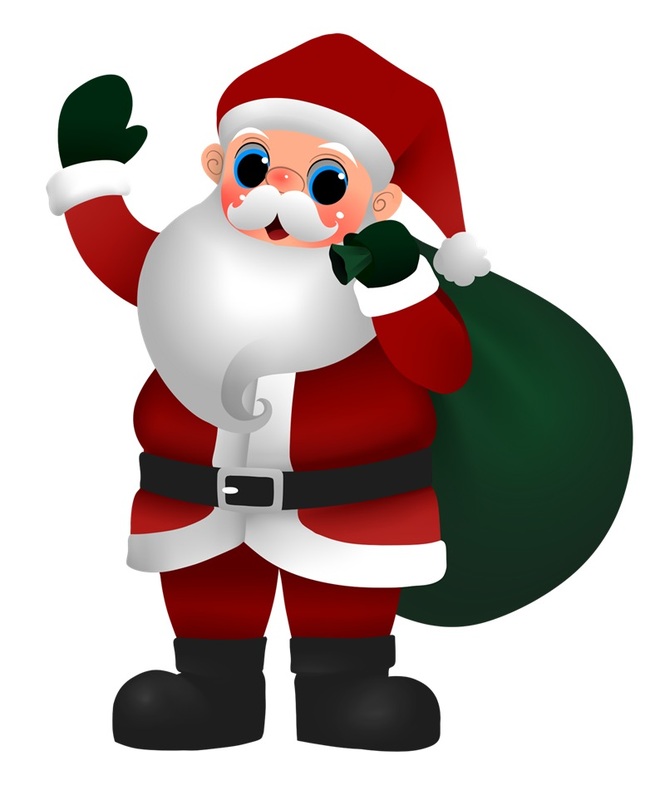 Santa is transformed and so let your loved ones know it. Evolution theme will prevail this Christmas. Simplicity is always the best. It speaks a lot more than what it looks. This Christmas send hugs to your dear ones. 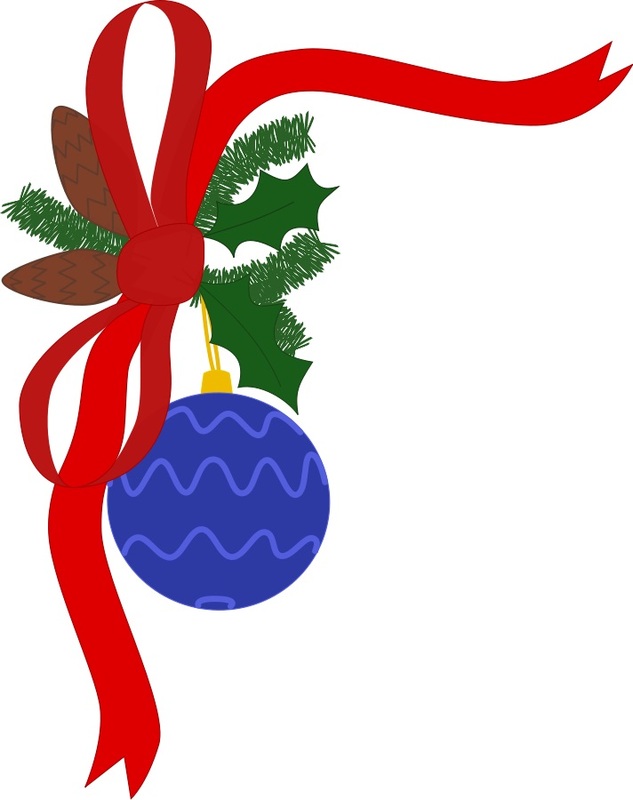 The lovely message with this super clip art will make the evening a special one. 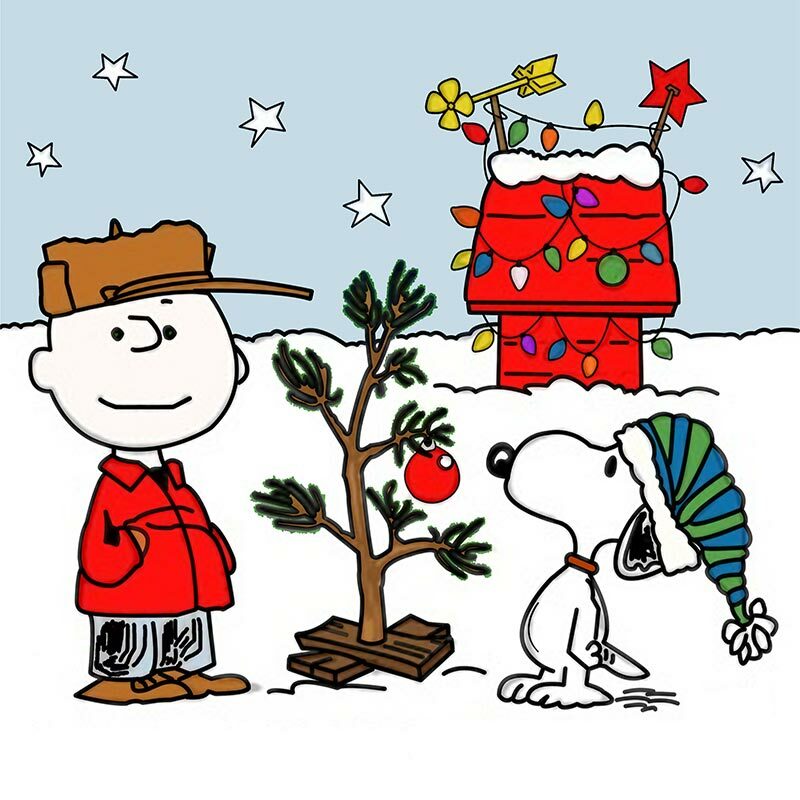 Christmas is all about goodness and fun. 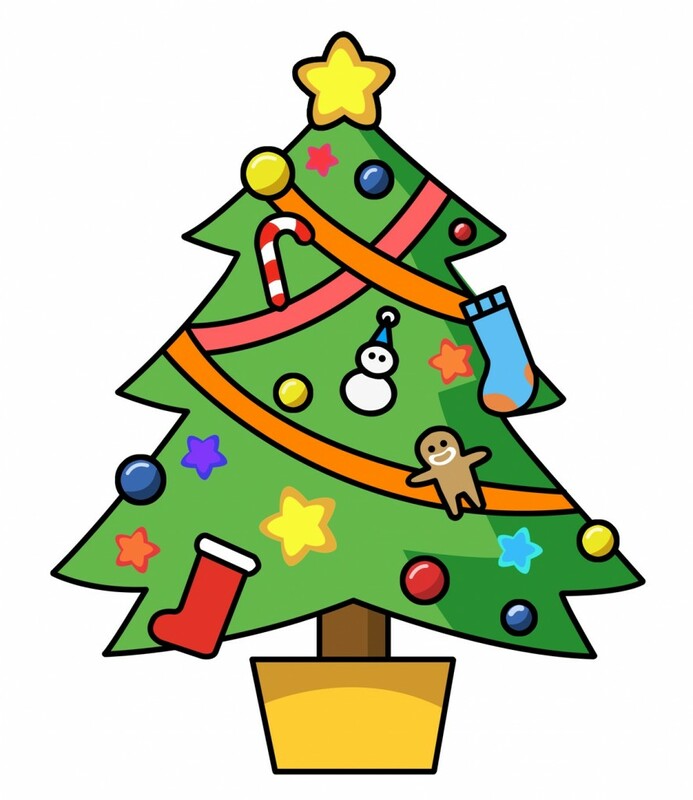 This year make it more by using the cool clipart. Transform the traditional messaging practice. 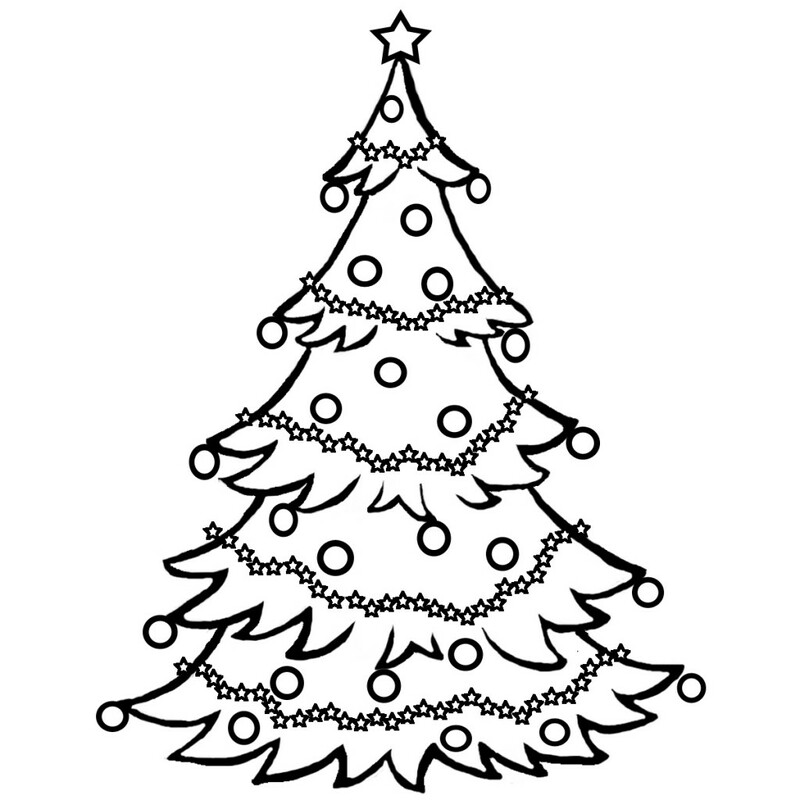 Black and white clipart of the Christmas tree is indeed a great one. 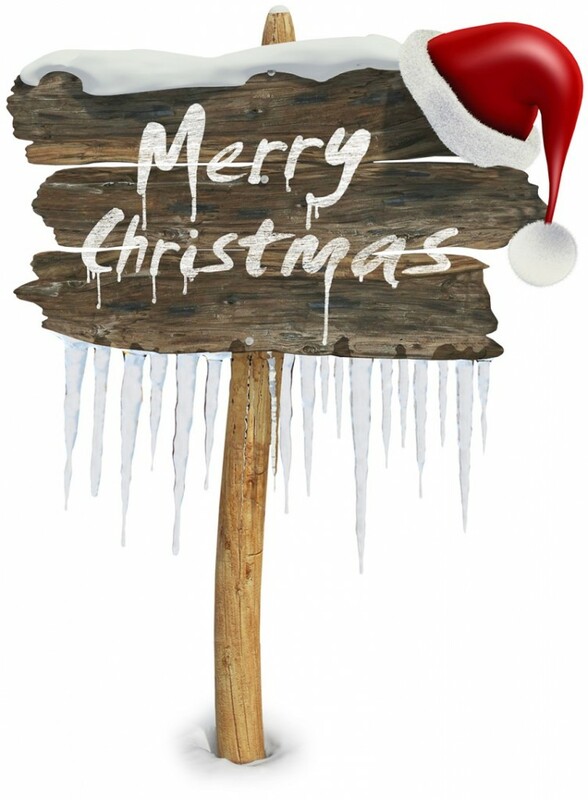 Add the class to your Christmas message this year. 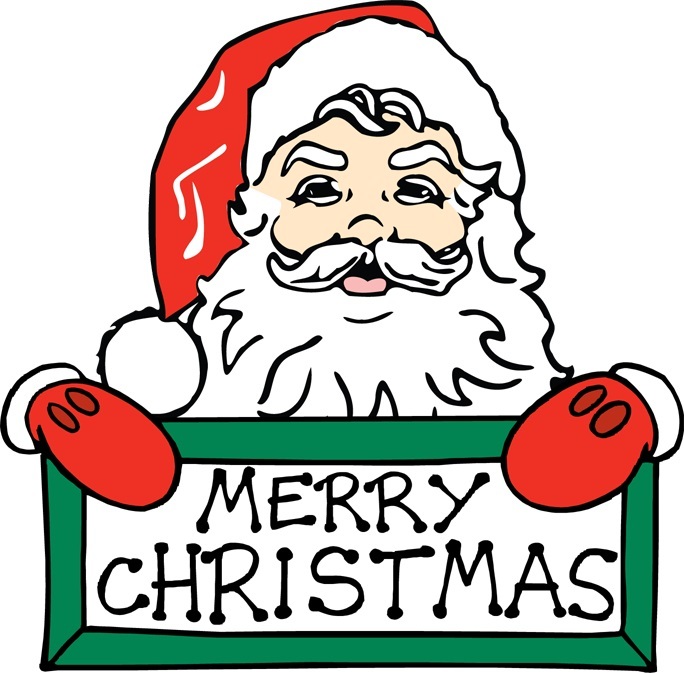 This Christmas send warm wishes to all with this awesome clip art. Make the most of it. 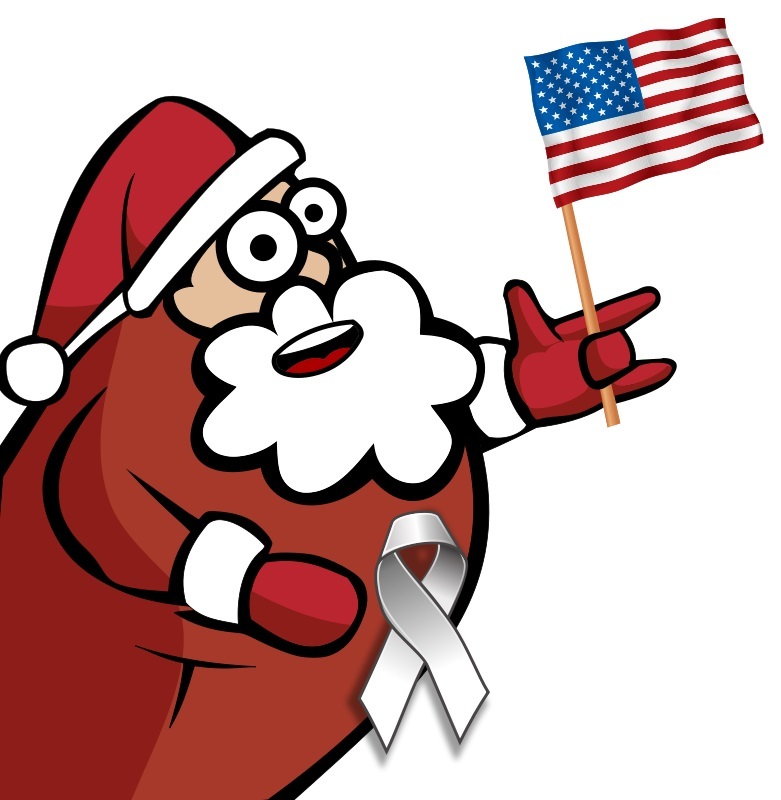 Santa is a great character and the art above shows the same, this time being a true patriot. This self explanatory super cool clip art is definitely the right choice. Choose the same and make your Christmas a great one. 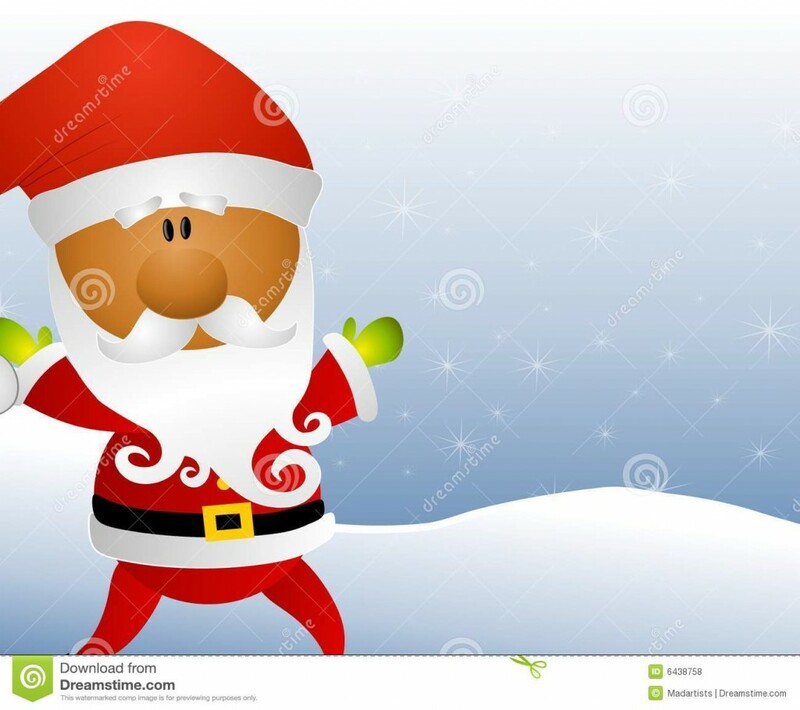 Hail Santa! 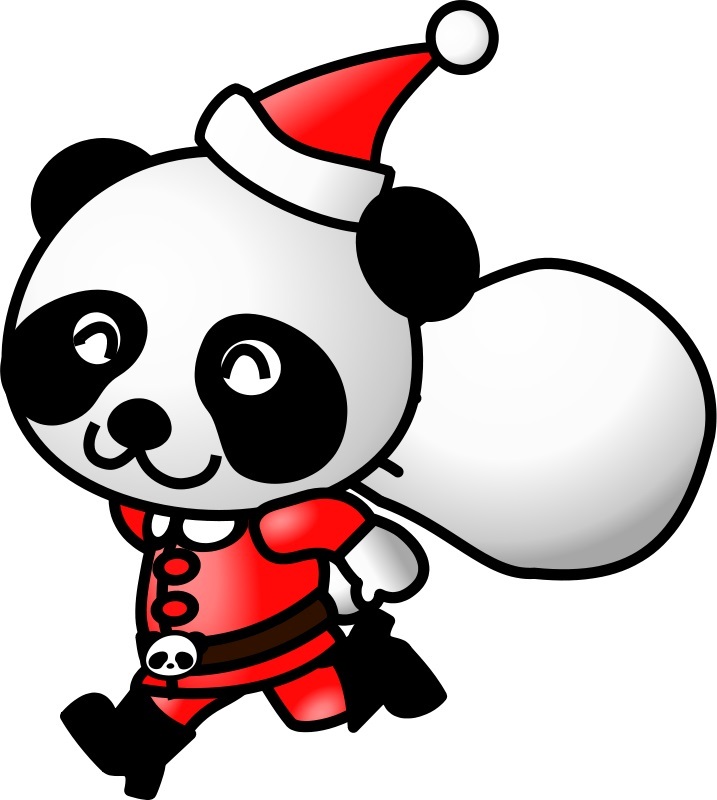 and this Christmas Santa clip arts will follow suit. Key in a super cool message. 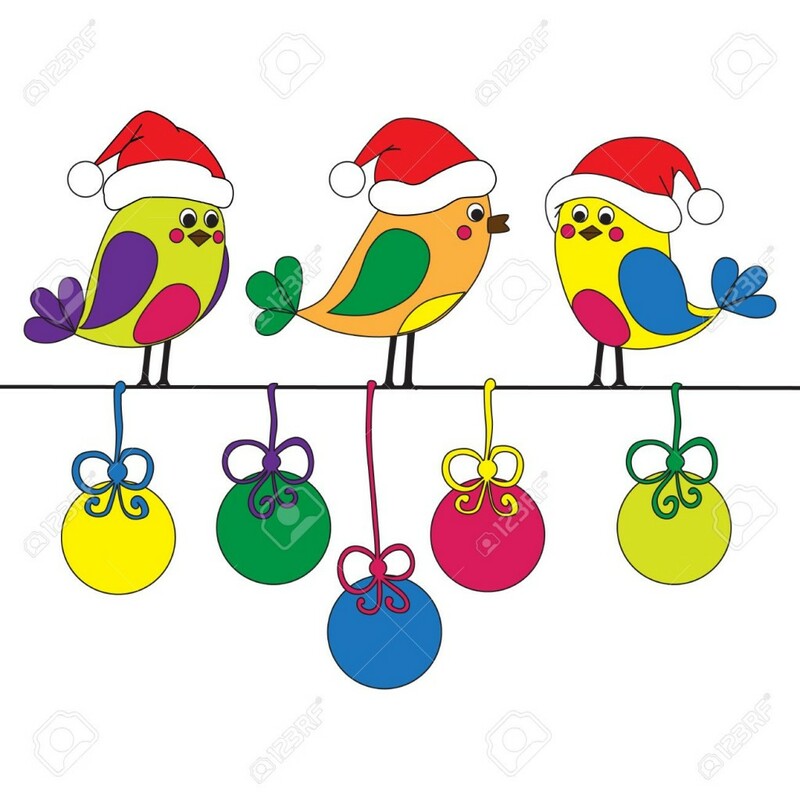 Birdie bauble clipart will be the most desired this Christmas. Let is flower the Christmas mood. 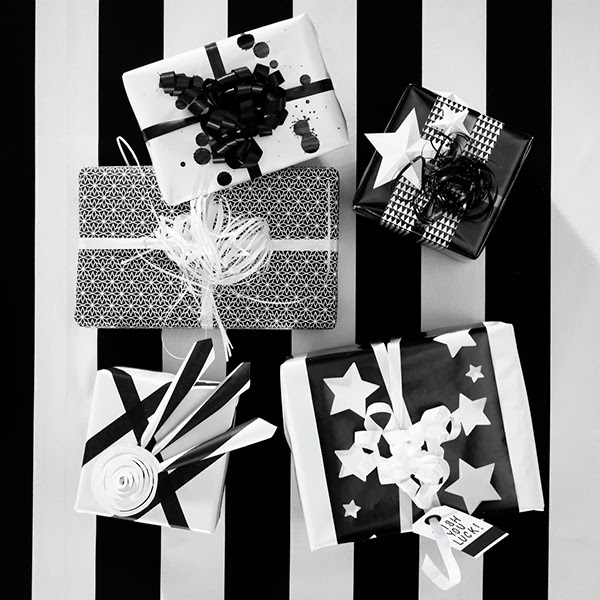 Santa is always thoughtful over the gifts to share. This clipart is indeed a great one for the cover picture. The deer says hi to all and such a lovely one. 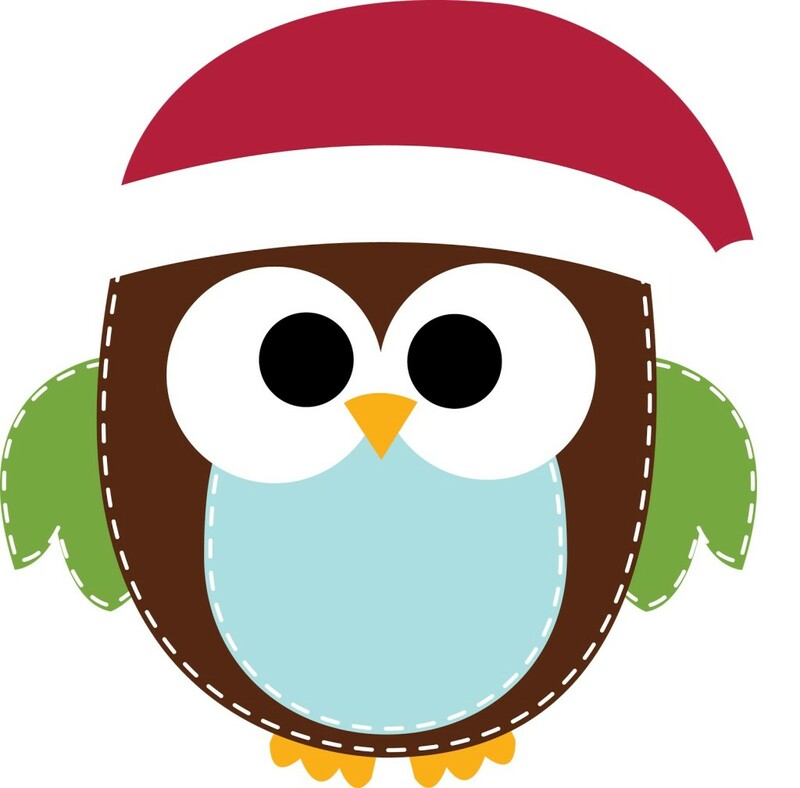 Key in your message in the space and give this Christmas a superb start. 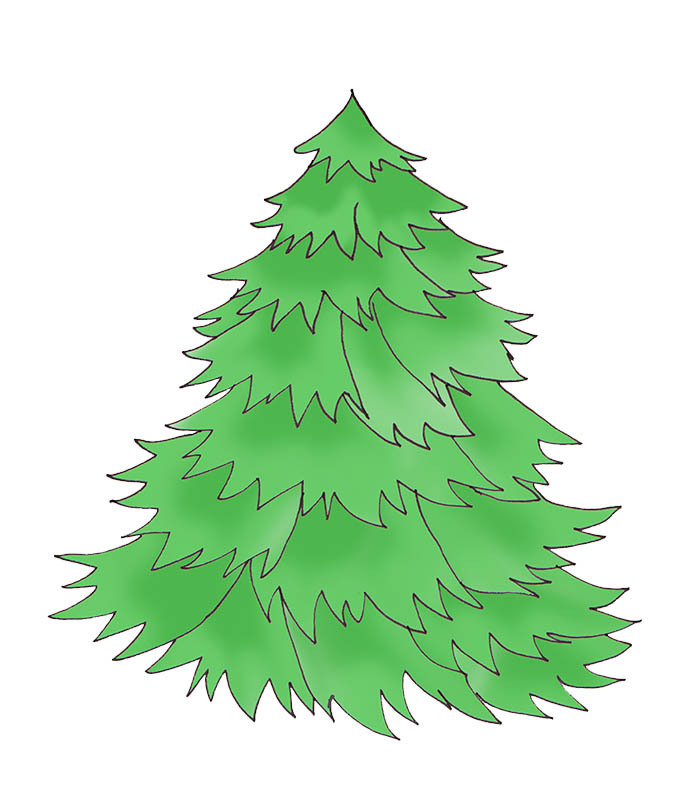 This grassy pine will speak all about Christmas. Greet your messages with this lovely art. 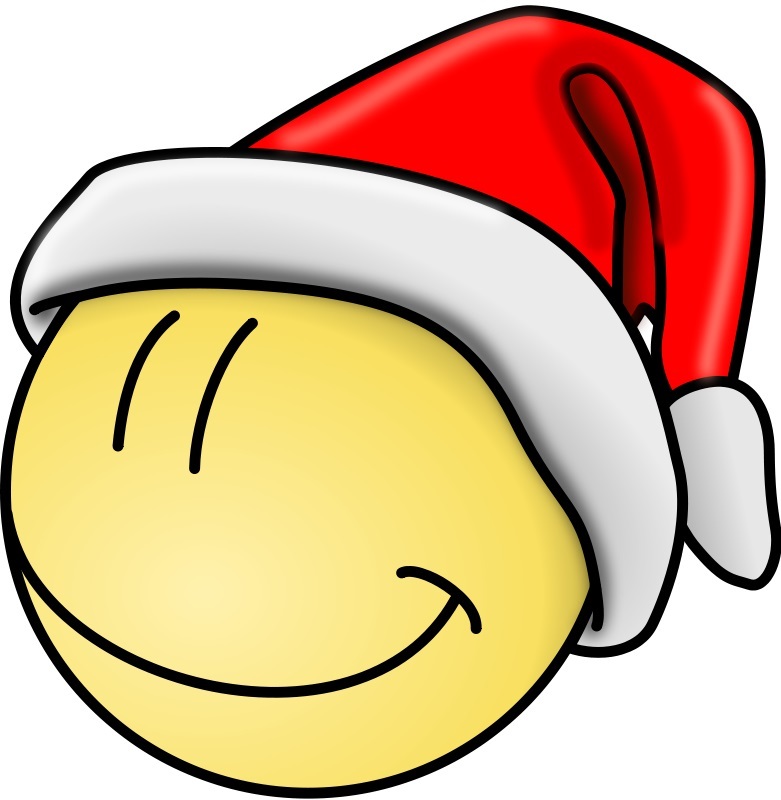 Smileys too can convert into a super cool Santa. The one above is an example. 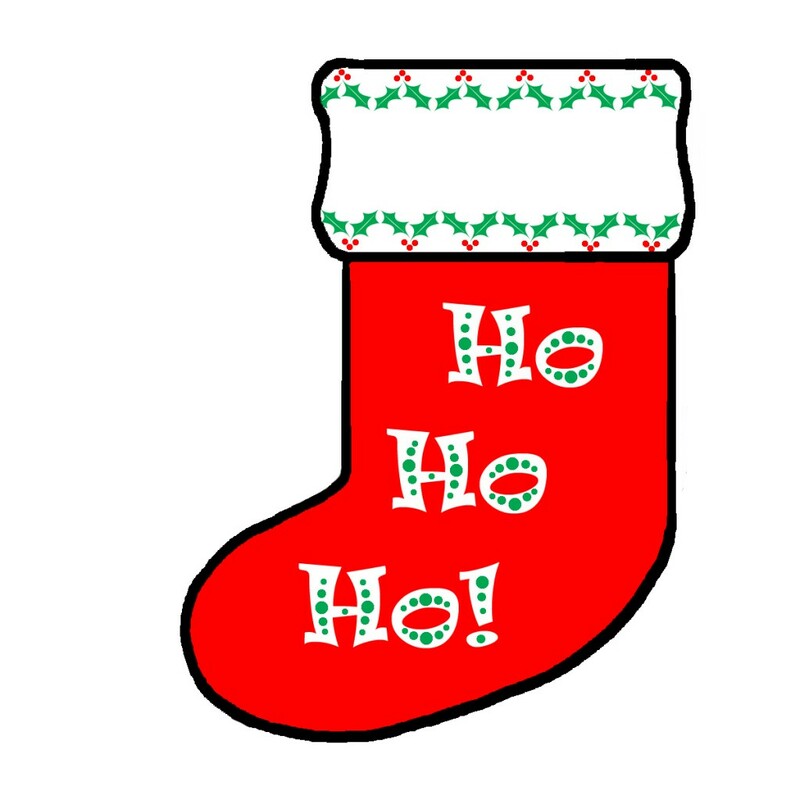 Use the same in your lovely Christmas messages. 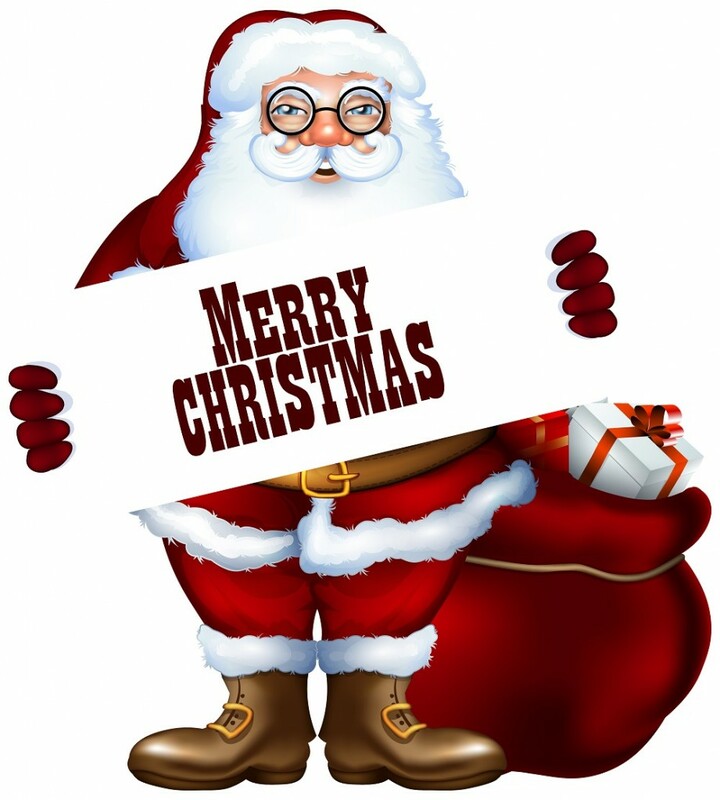 After all it is a merry Christmas and let the same come up in your messages. The one above may help. 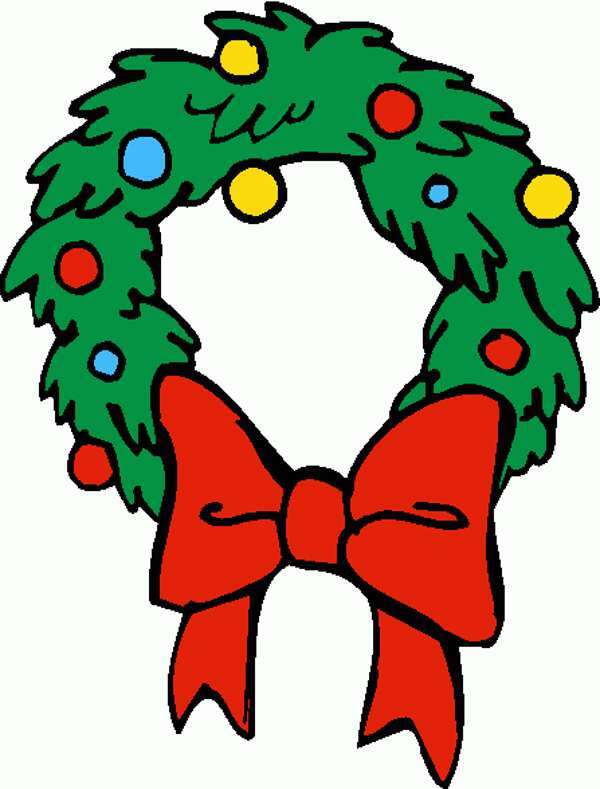 Let the merry Christmas theme echo and let all know its Christmas. Spread the message. 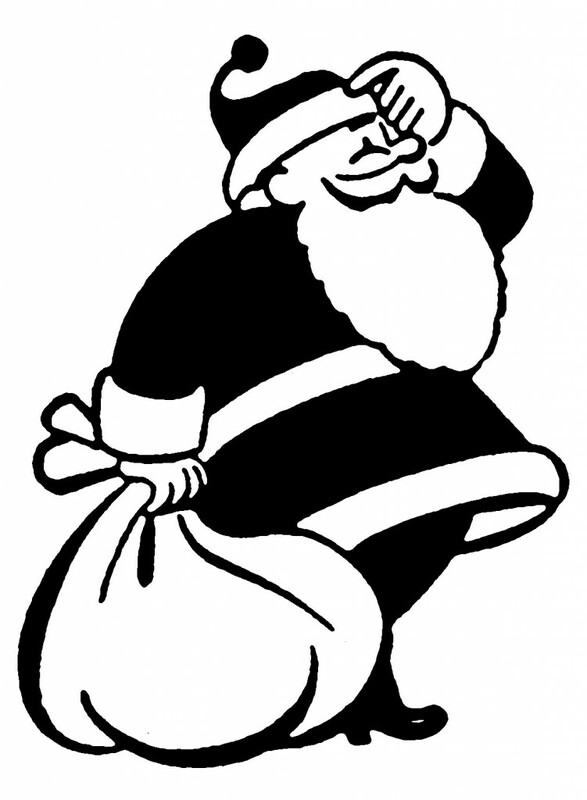 Santa is here to wish you all a merry Christmas. Make the most of this clip art. Let Santa snow it over this Christmas. The merry Christmas theme will prevail all along. 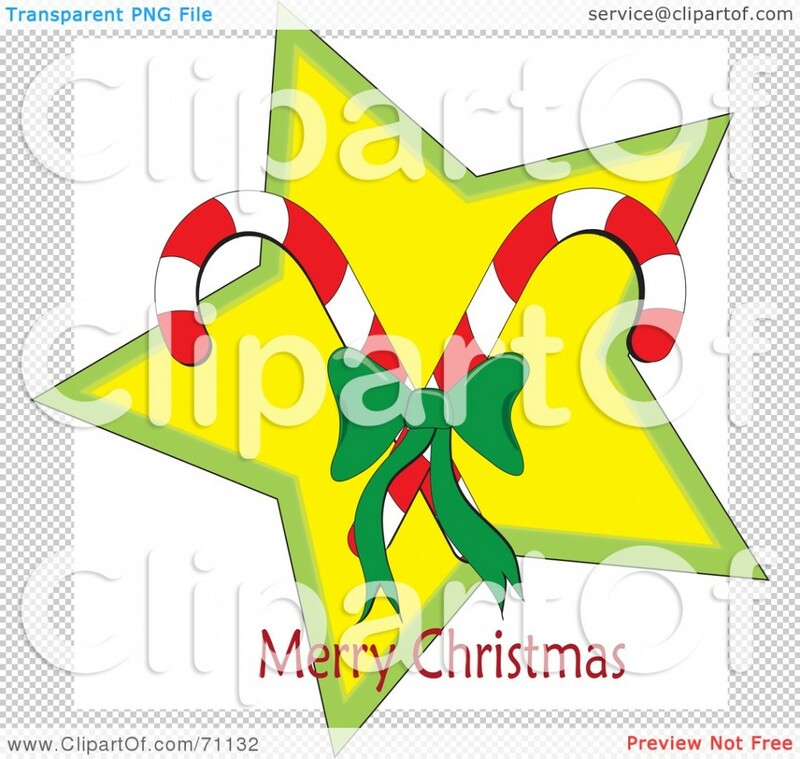 Starry clip art is the need of the hour. And this Christmas make the best use of it. Lord Jesus birthday it is and let the same spread through your messages. Cute baby born art. 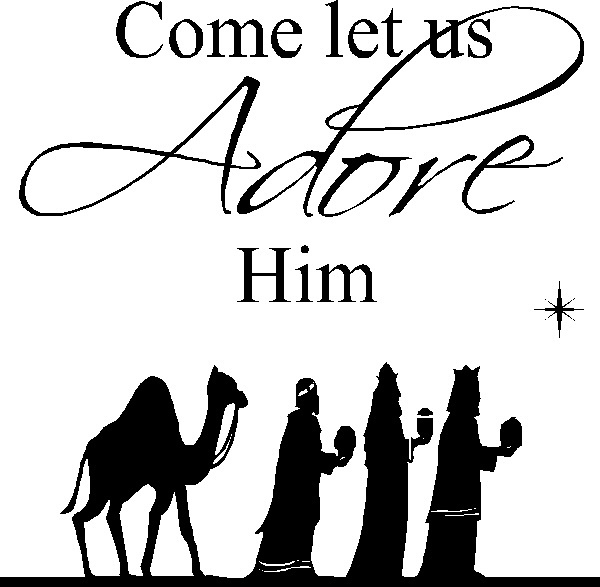 Come let us all adore him. 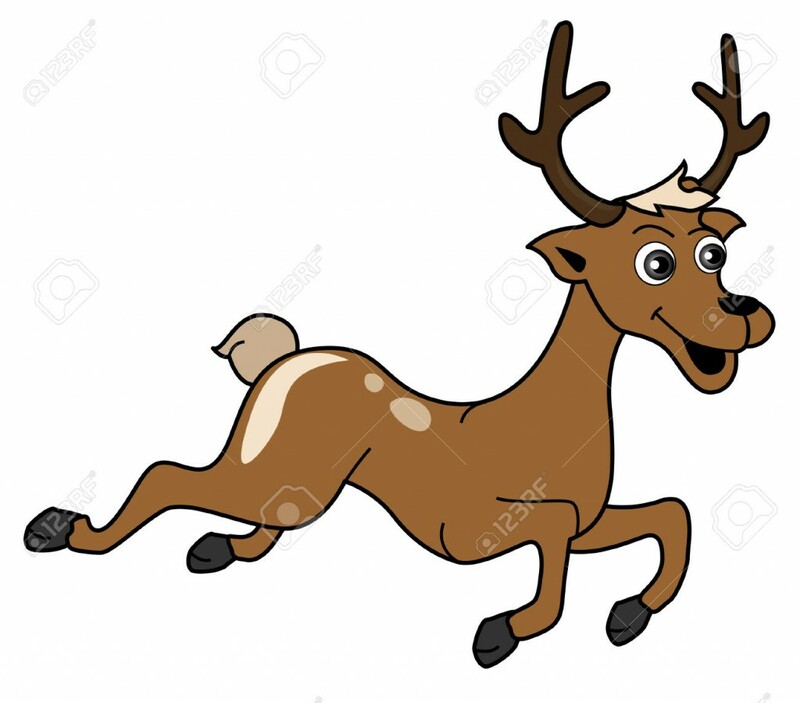 This is indeed a great clipart. 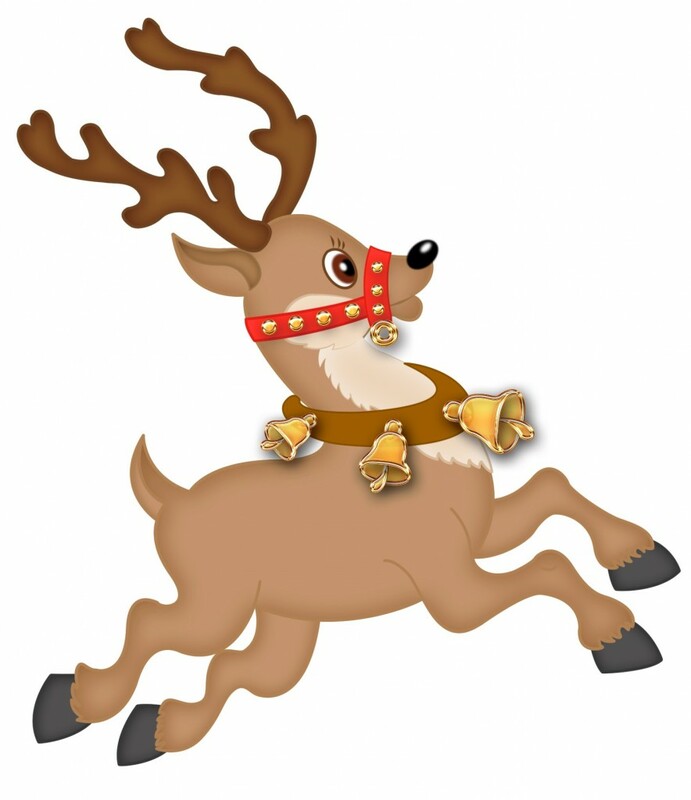 This is a very emotional clip art and will speak a lot about the theme and evening. 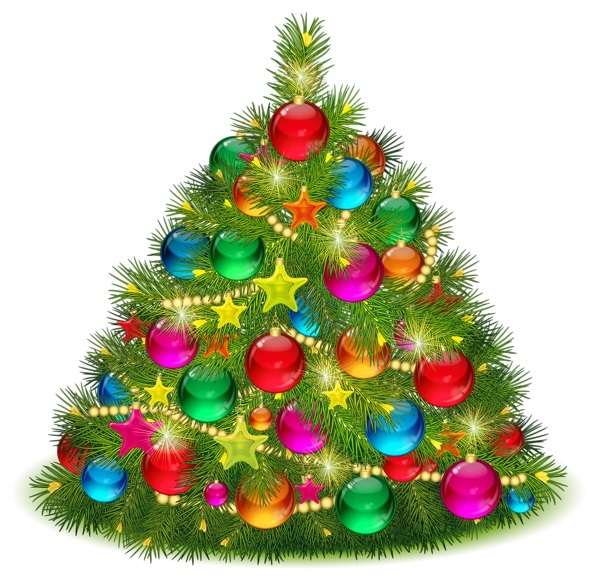 This Christmas get all the shine to your lovely message. 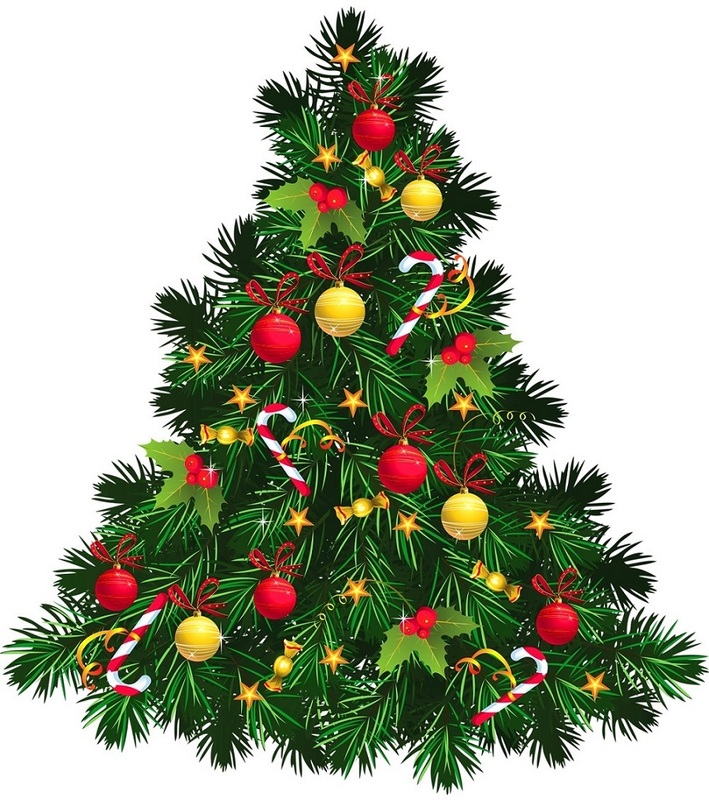 Use the best in class clipart and let all appreciate you all along. Christmas is all about decoration. 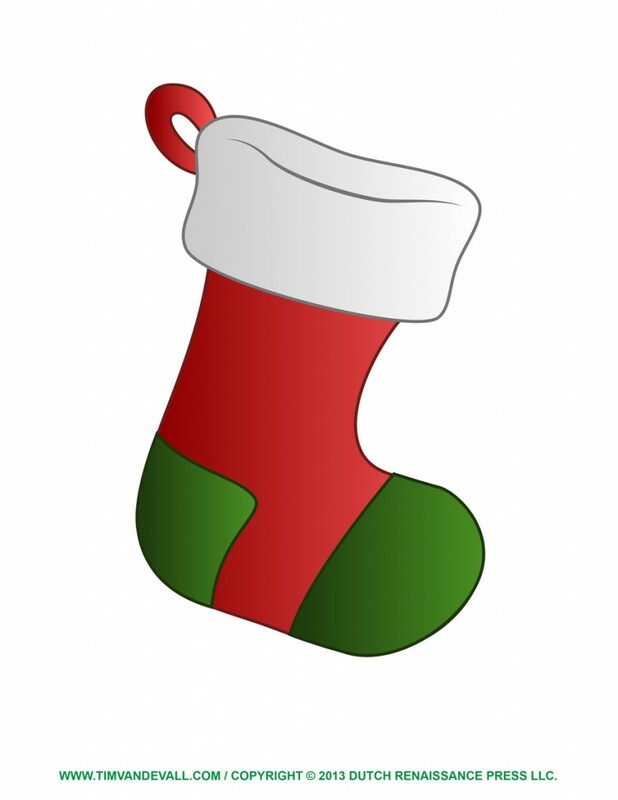 So let the clip art be decorated too. A perfect art for the lovely occasion is right above. Use it in your messages and get the mood started. This is indeed a great masterpiece and is sheer class. 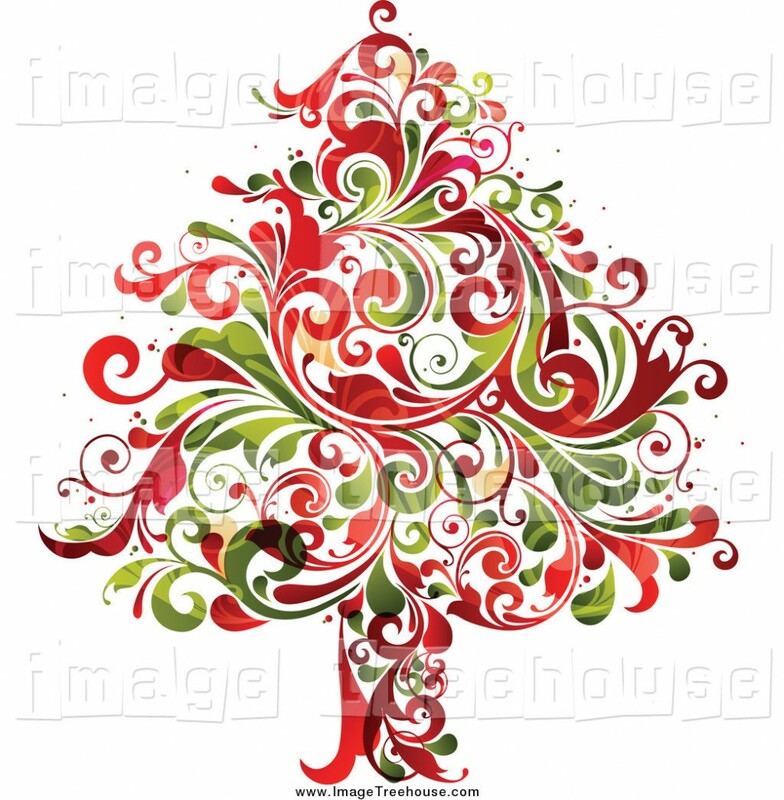 This give s a new definition to the whole new Christmas tree clip art. This will definitely set a superb trend. Santa is never out of the show. His character make Christmas a great one and nothing can replace him. 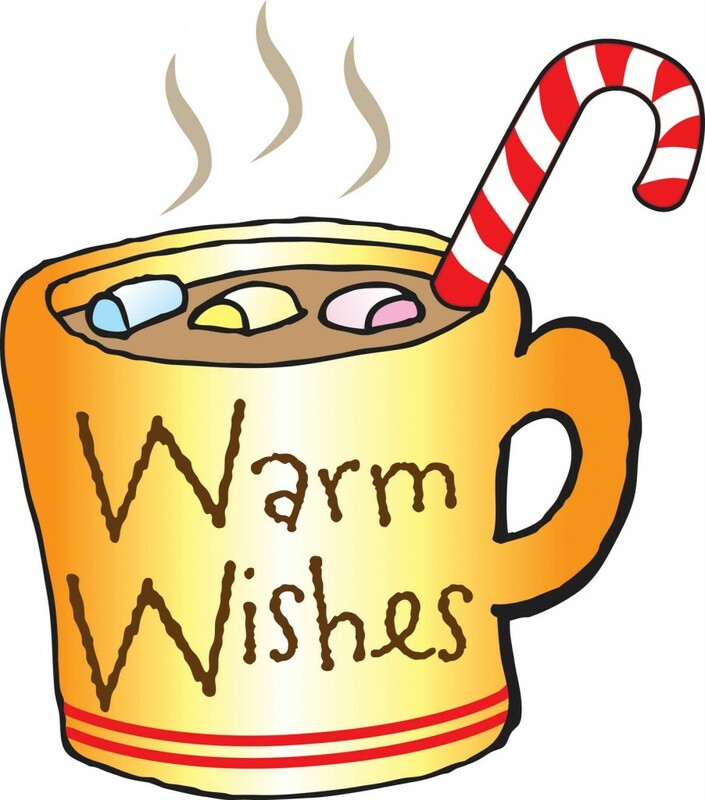 Let your messages depict the same and use this most fascinating clip art. Jingle bell, jingle bell, jingle all the way. 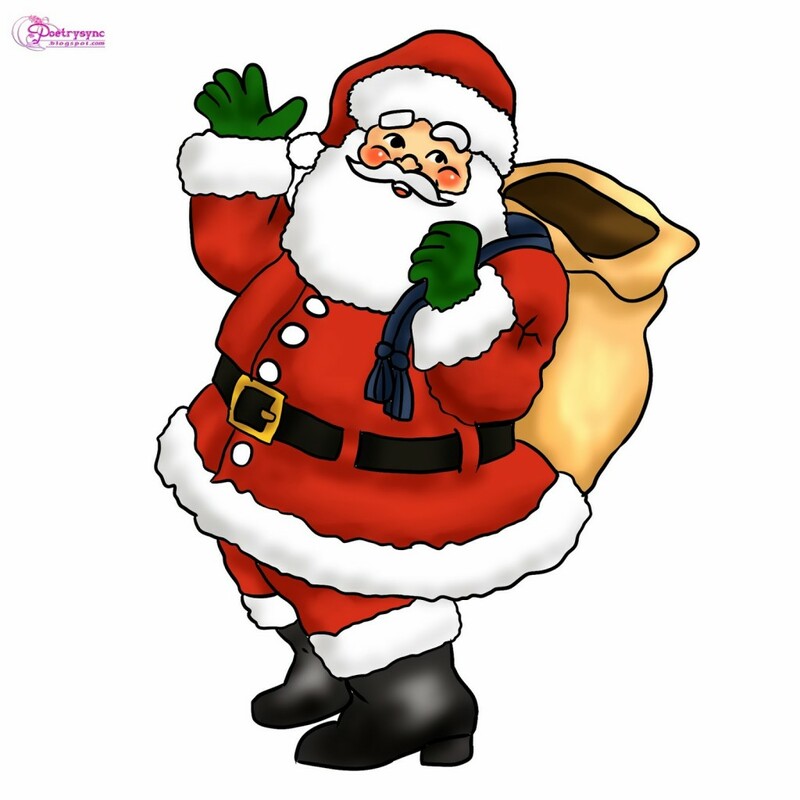 Santa is always joyful and so it brings along so much of happiness. 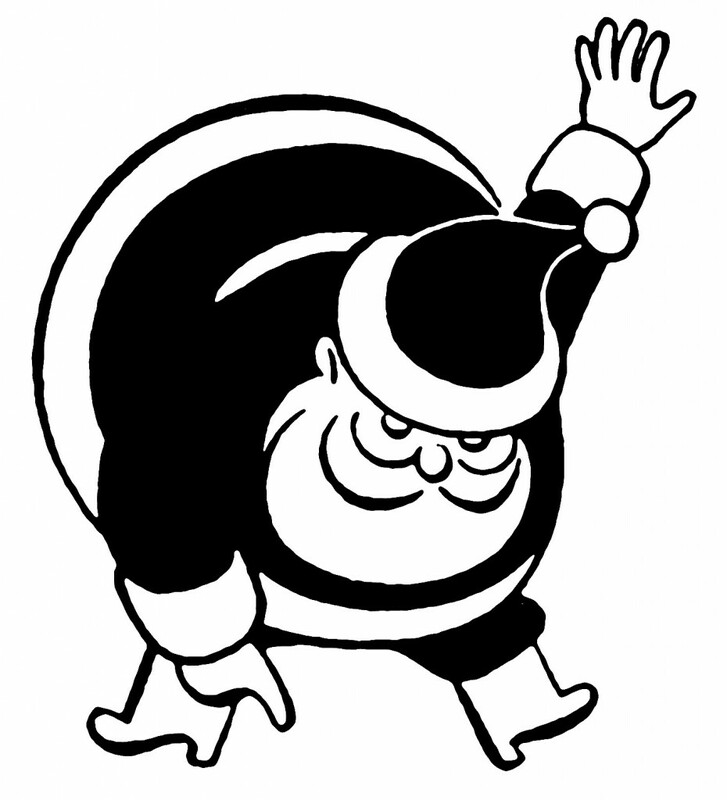 The fat looking Santa is the cutest thing. Hey guys! are you all having fun. This Christmas all messages should bear the same theme. Make the most of the clip art use and let all get moved by images. 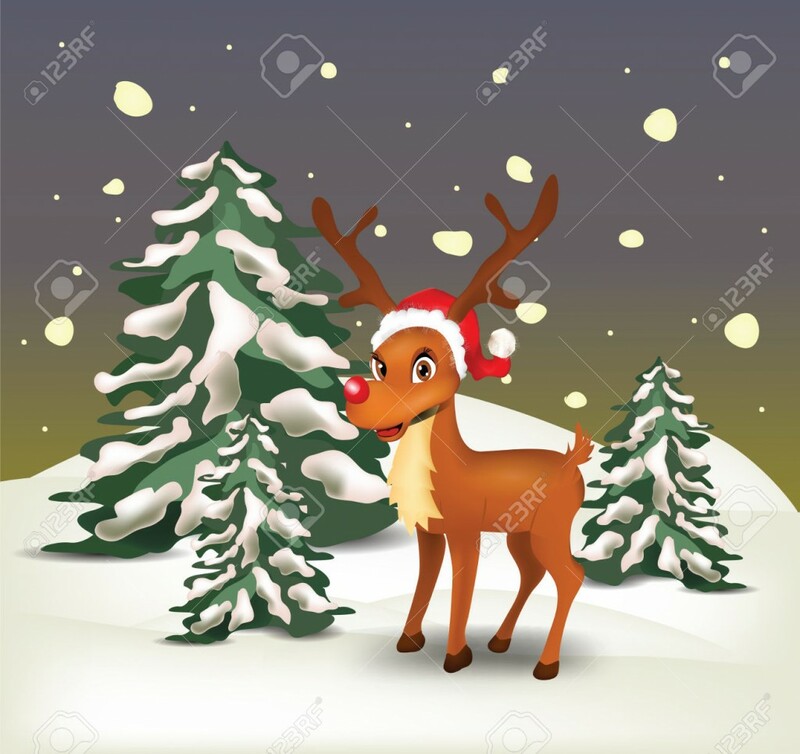 Reindeers are always close to heart when come to Christmas. This year let the same come along in the lovely messages. The above one is really cute and nice. Run message run!. 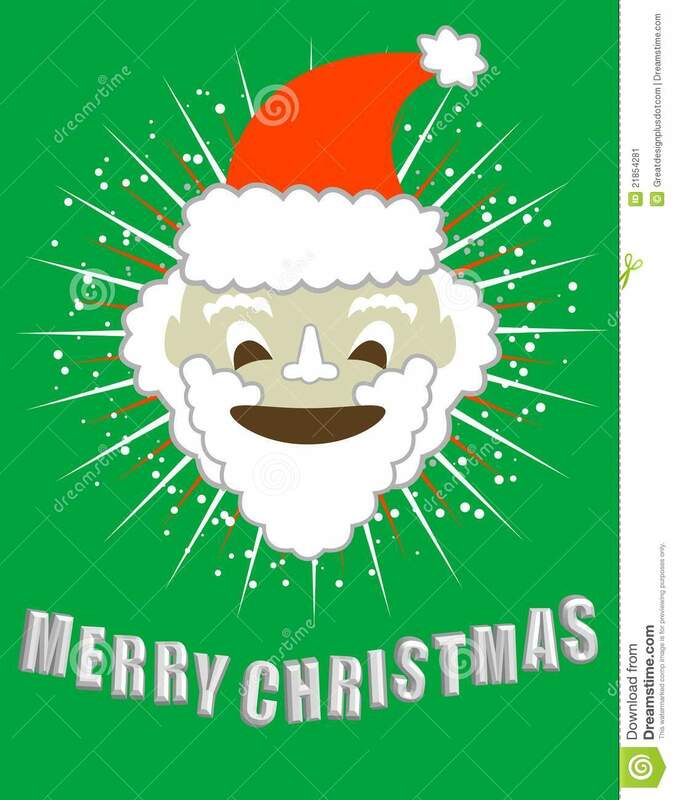 This Christmas this supercool clipart will make the message even more special. Tag along a beautiful message and make the evening a lovely one. Reindeer in snowy landscape at night . Clip-art, Illustration.